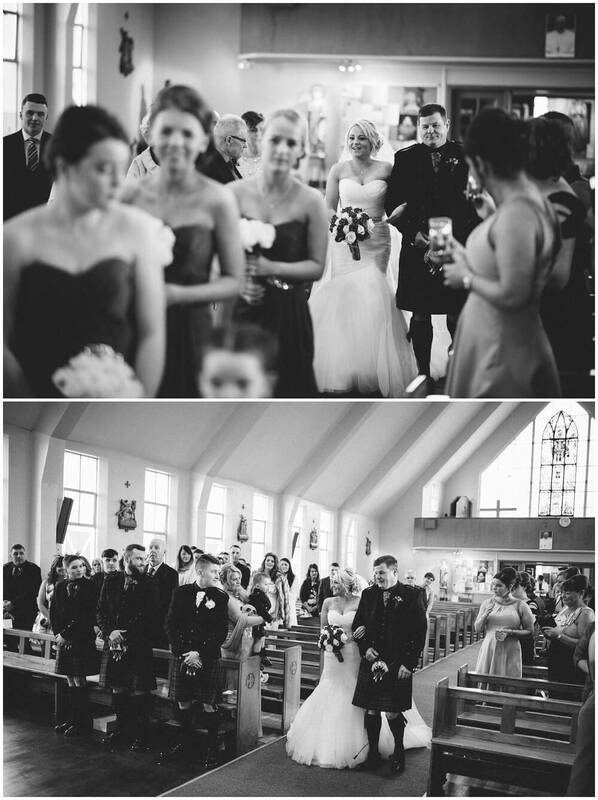 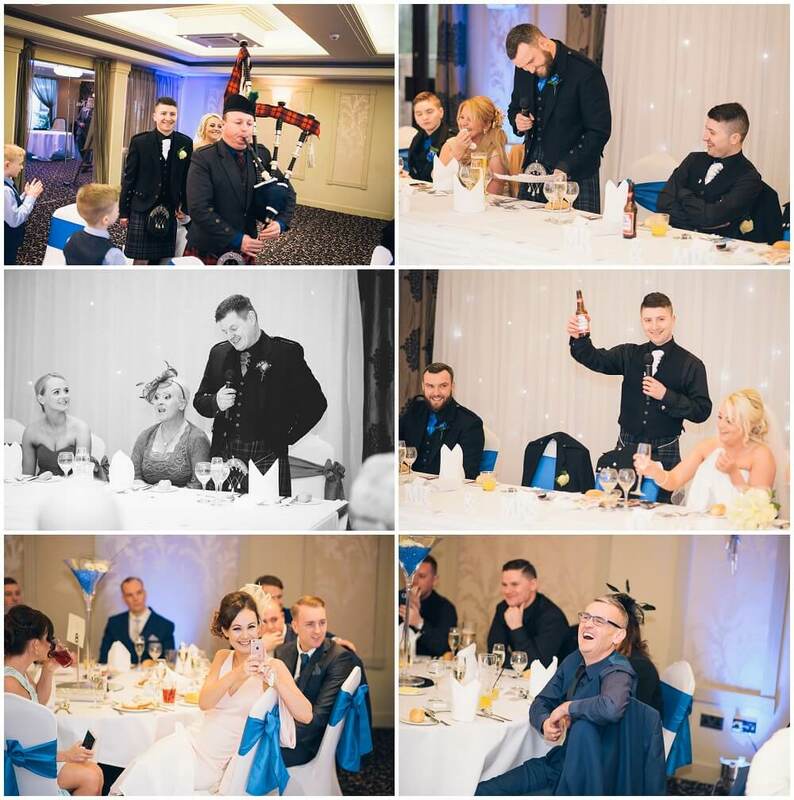 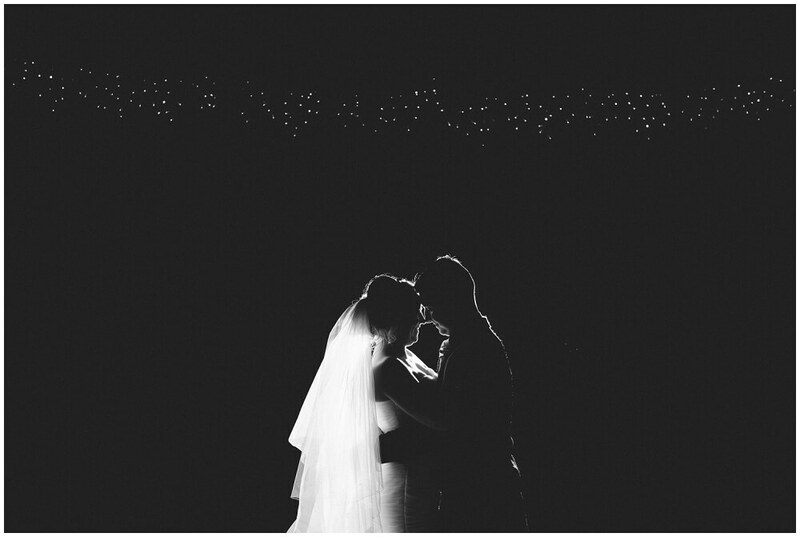 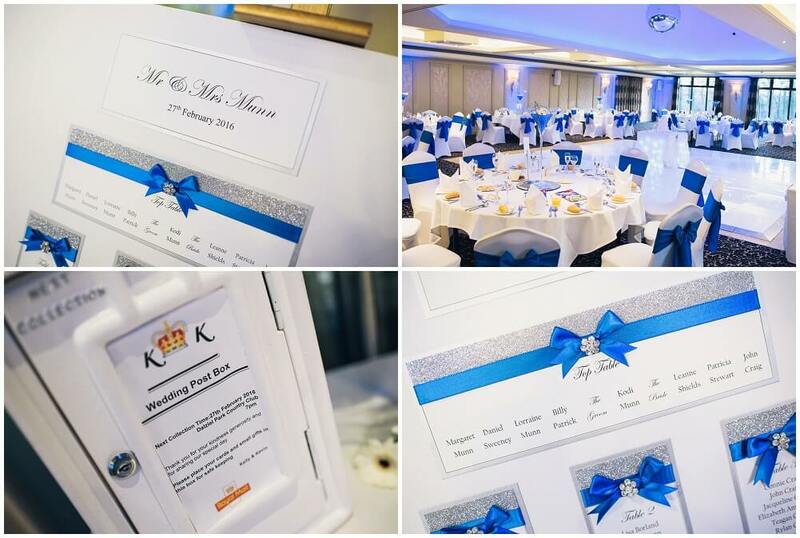 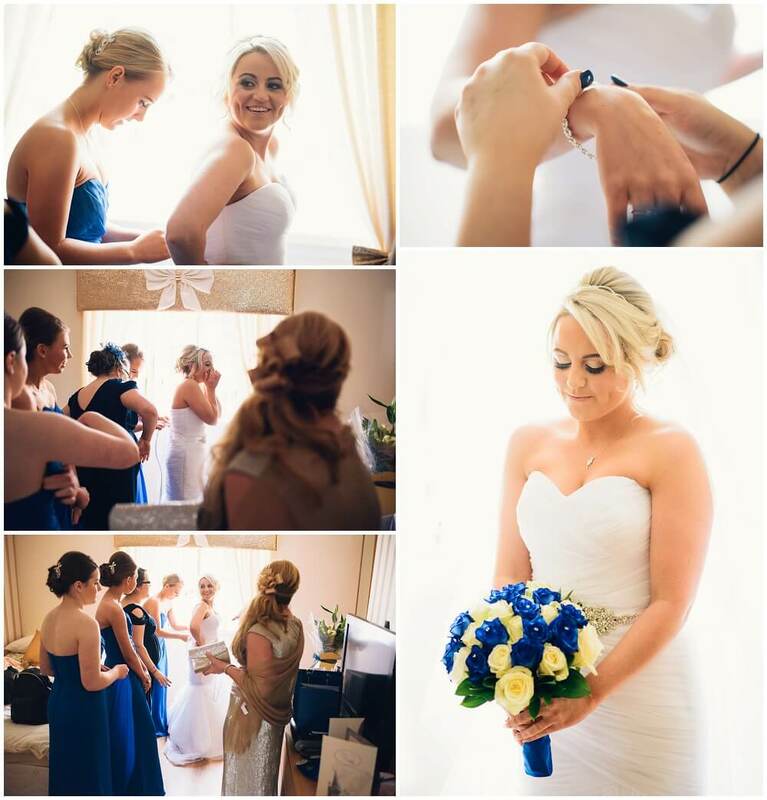 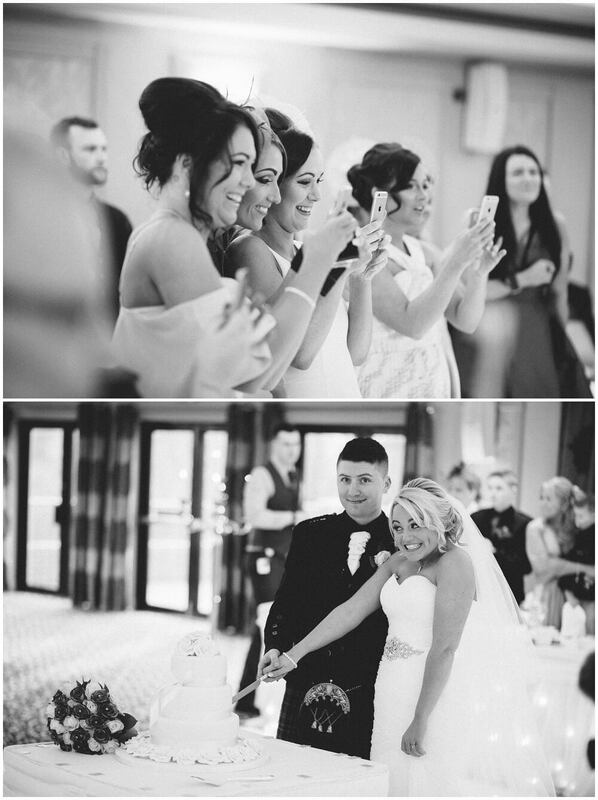 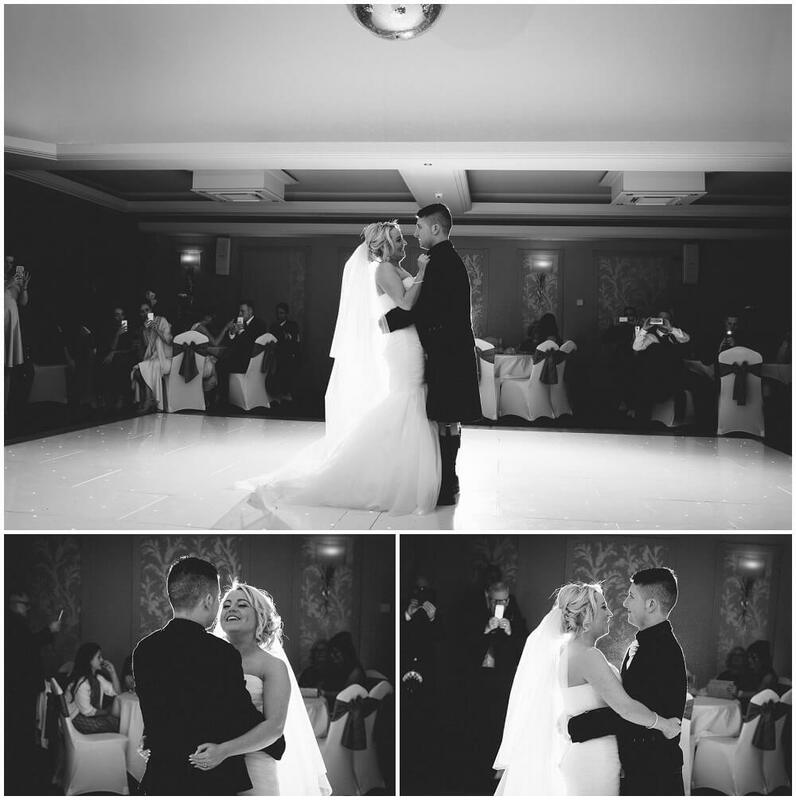 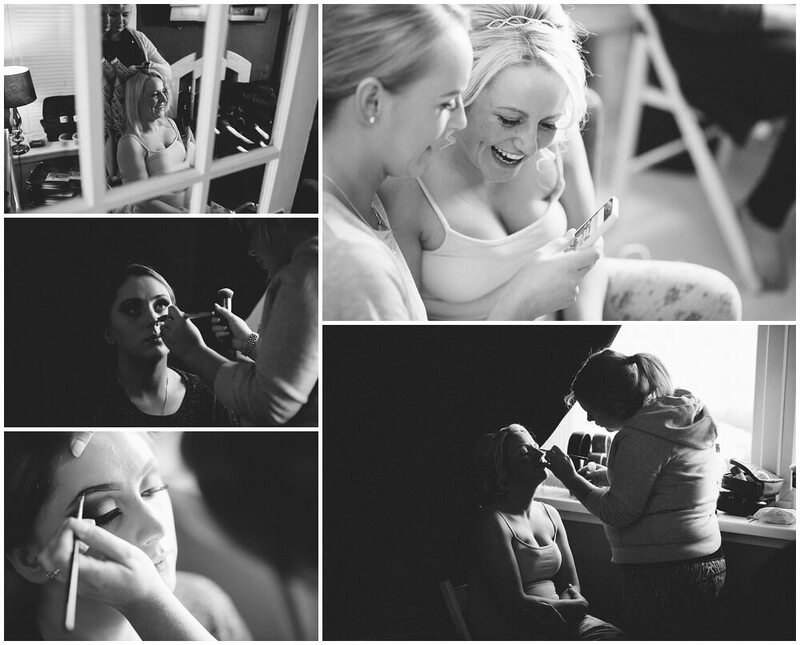 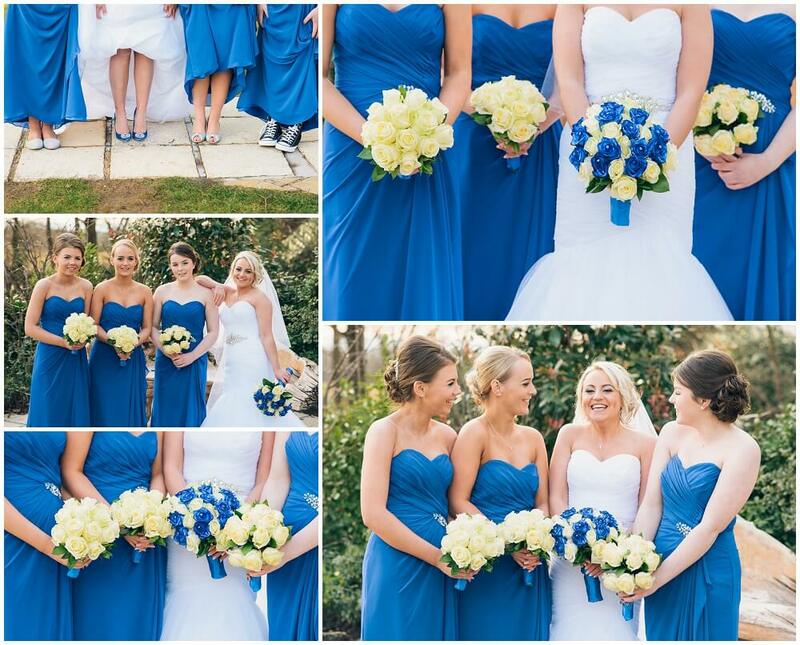 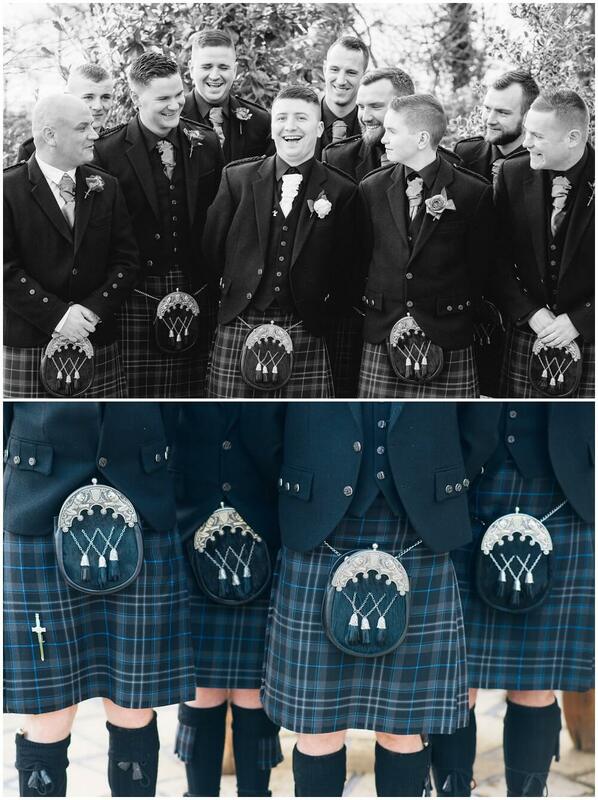 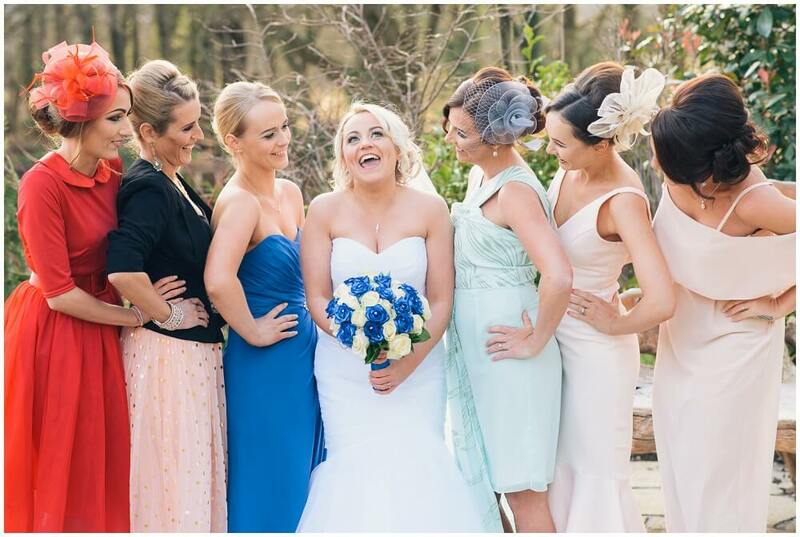 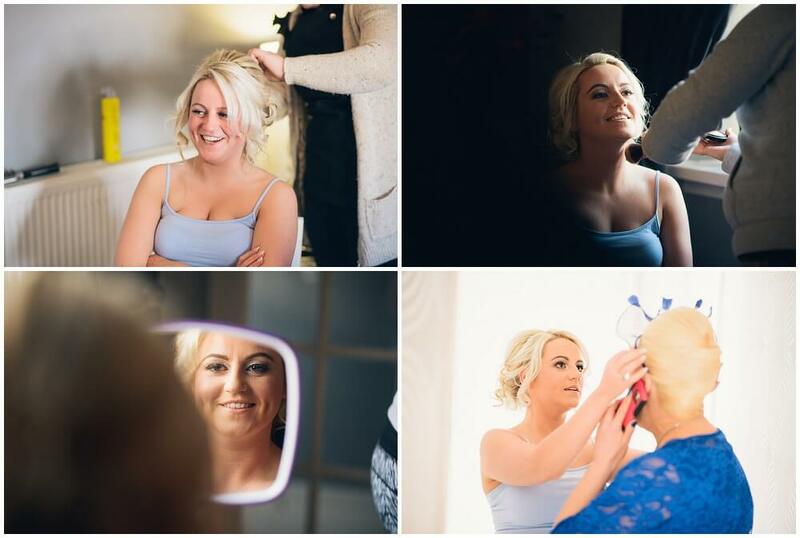 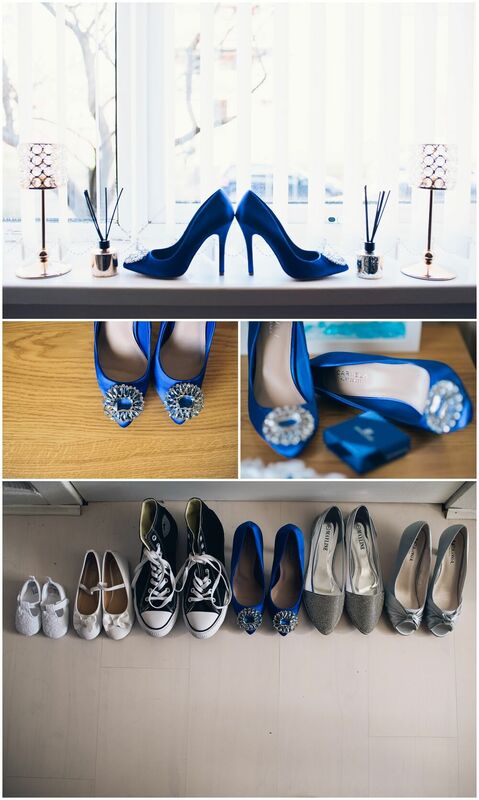 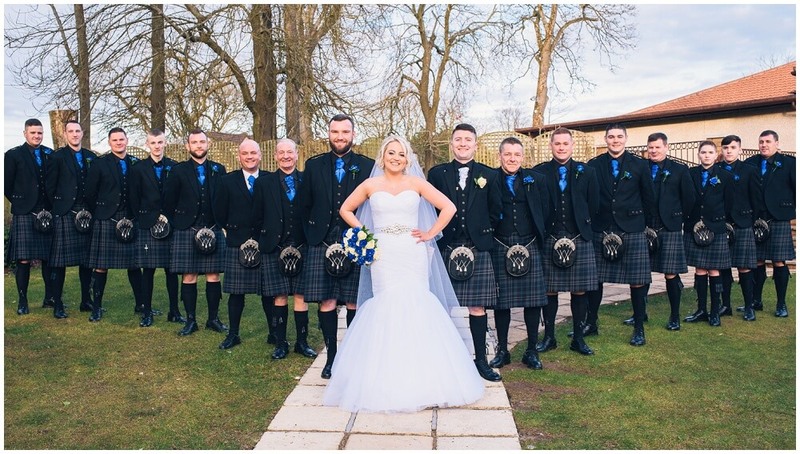 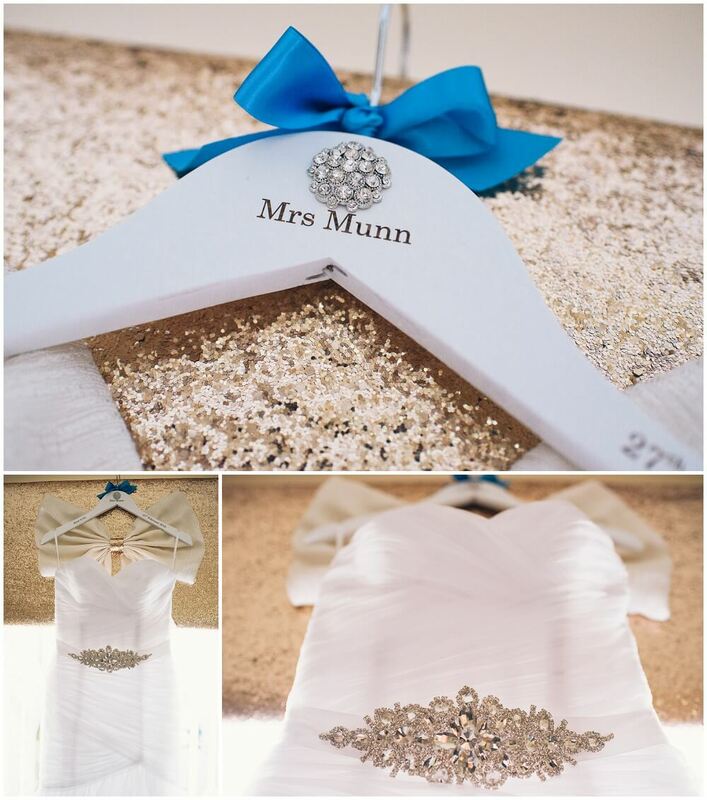 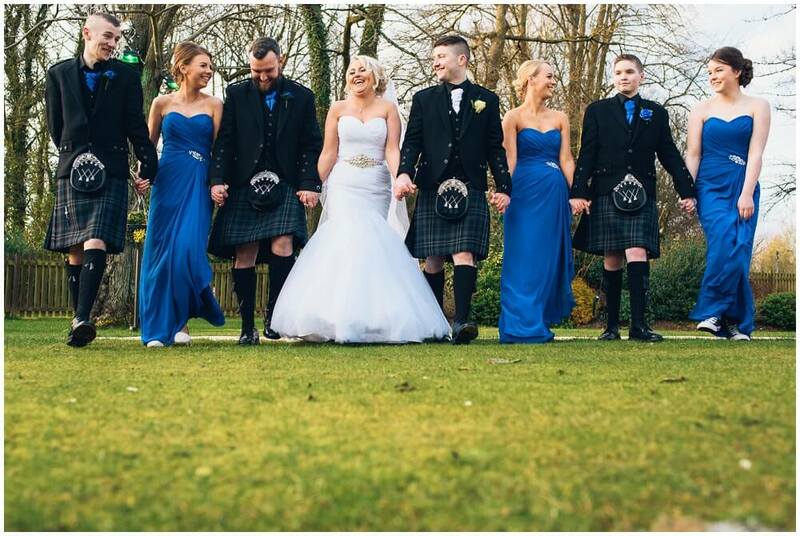 This was a great Dalziel Park wedding! 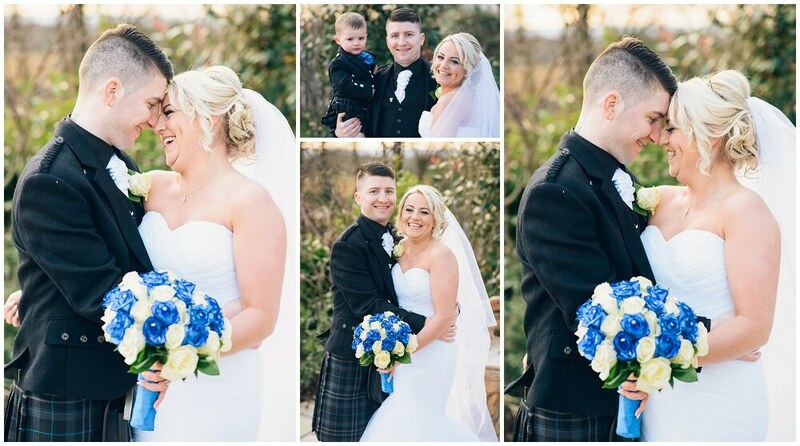 Kelly & Kevin are a smashing couple with a lovely family and everything about the day was great fun. 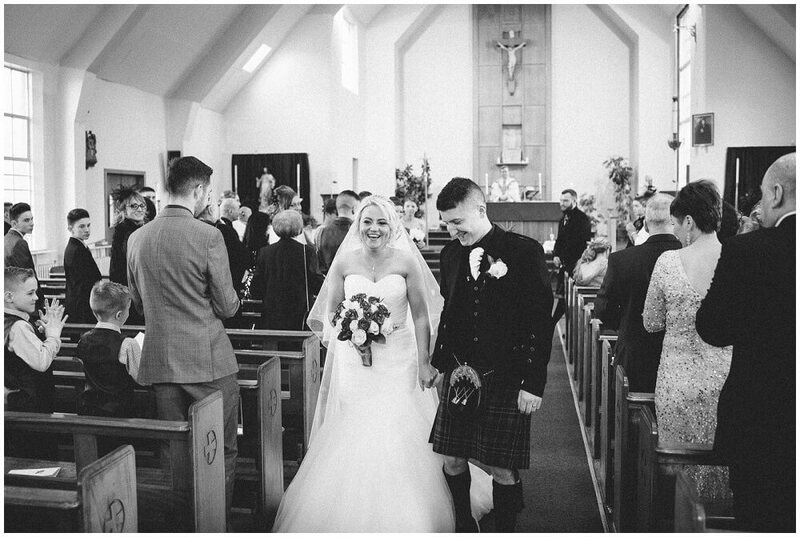 They were married in St Judes church in Barlanark; then it was off up to Motherwell for the reception. 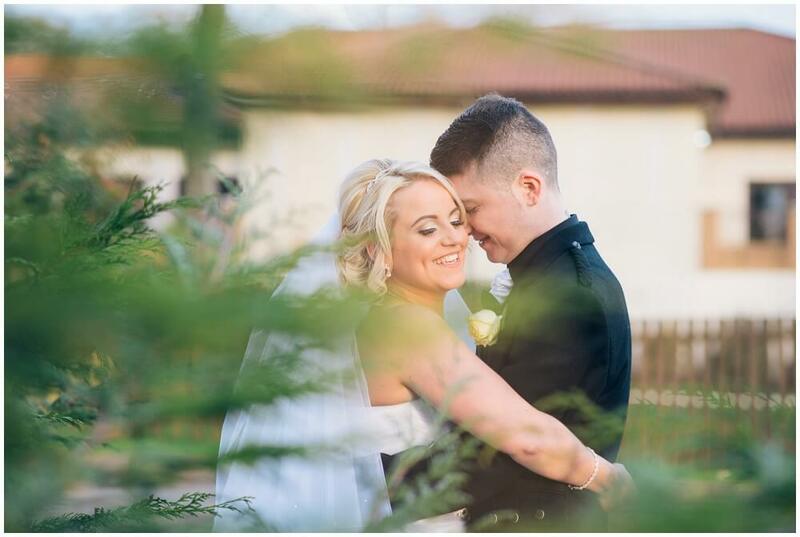 Dalziel Park is a lovely wee venue hidden away between Carfin and Cleland. 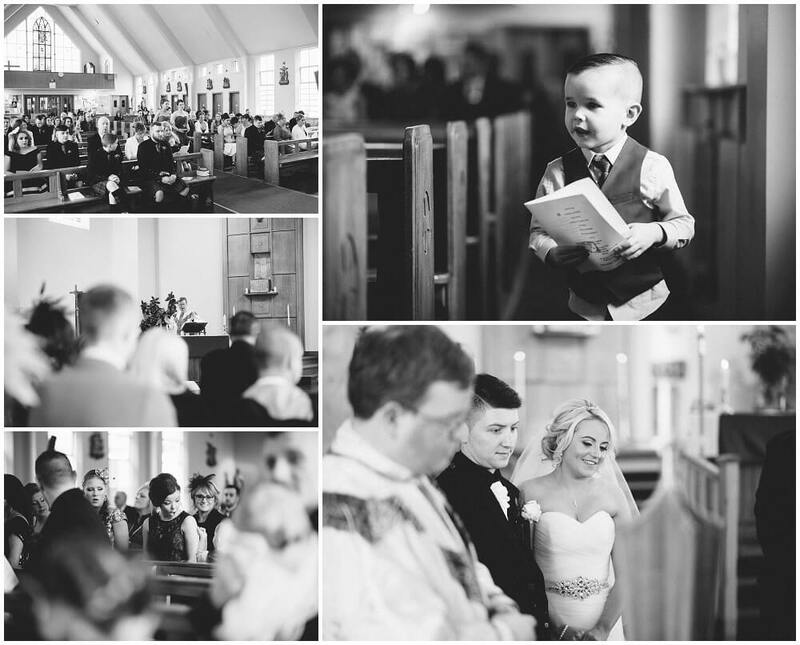 It was a fantastic day and thanks again for allowing me to be part of it. 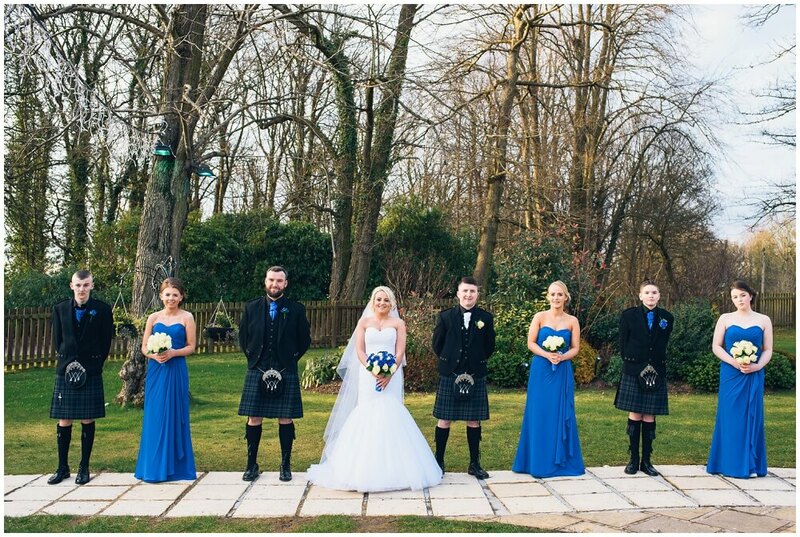 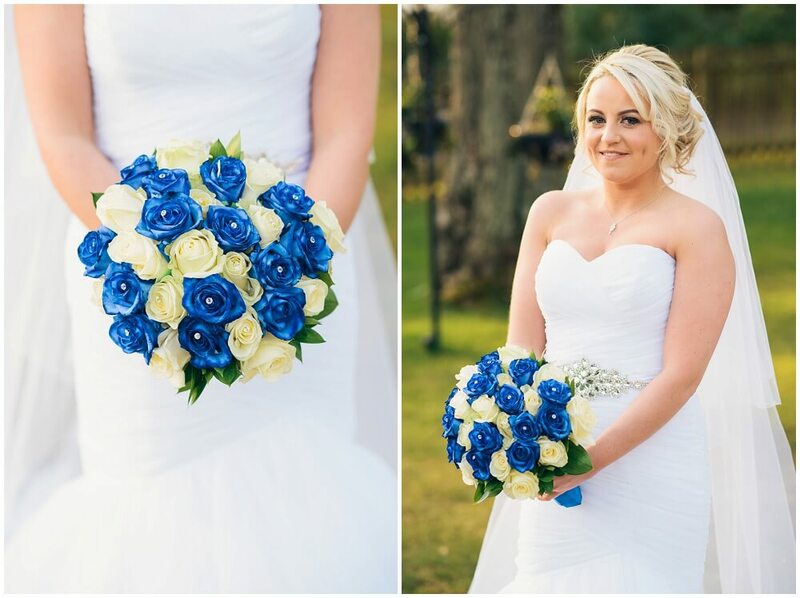 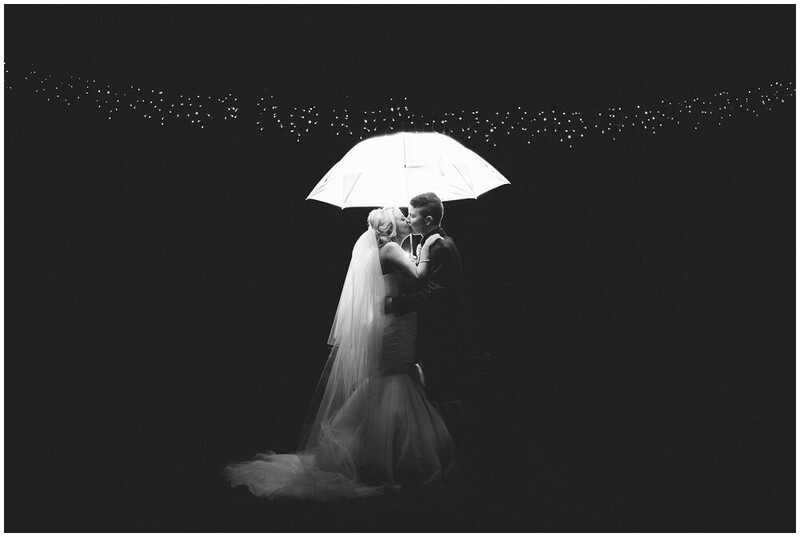 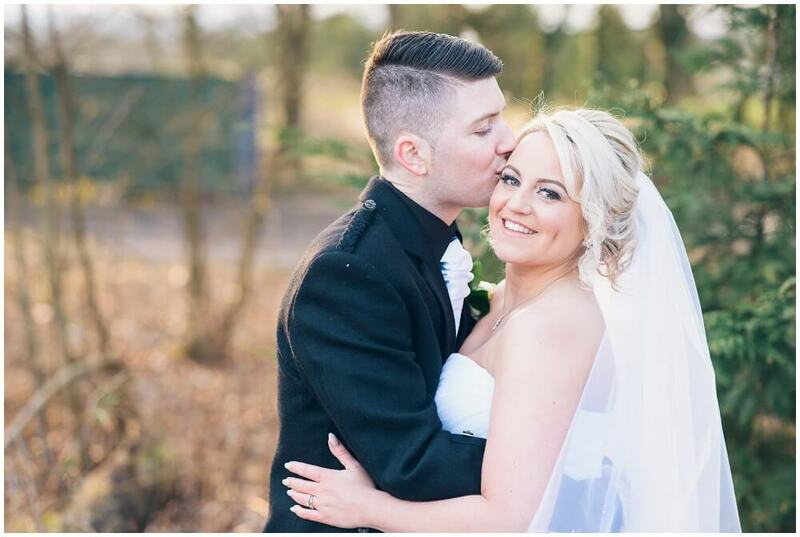 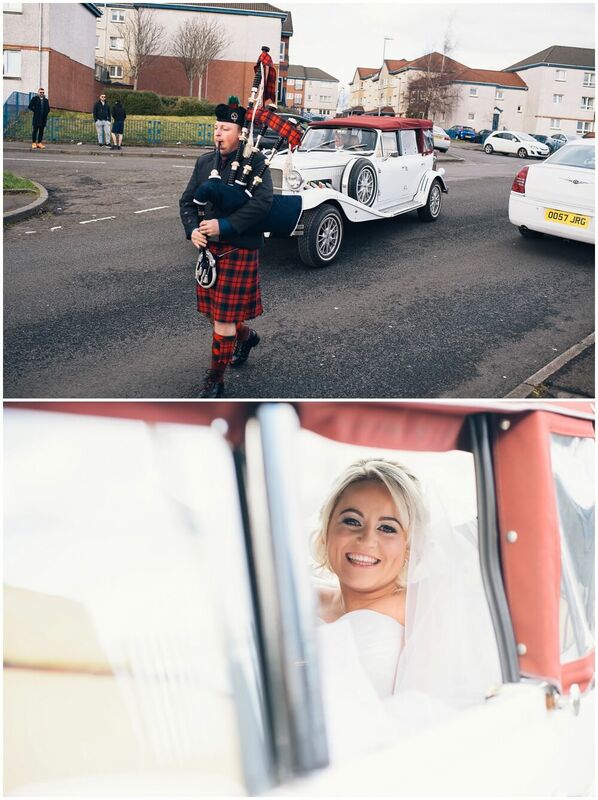 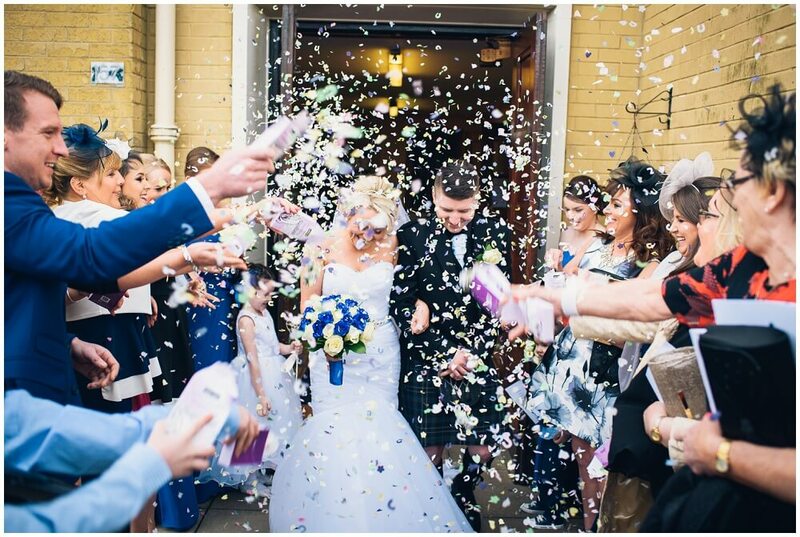 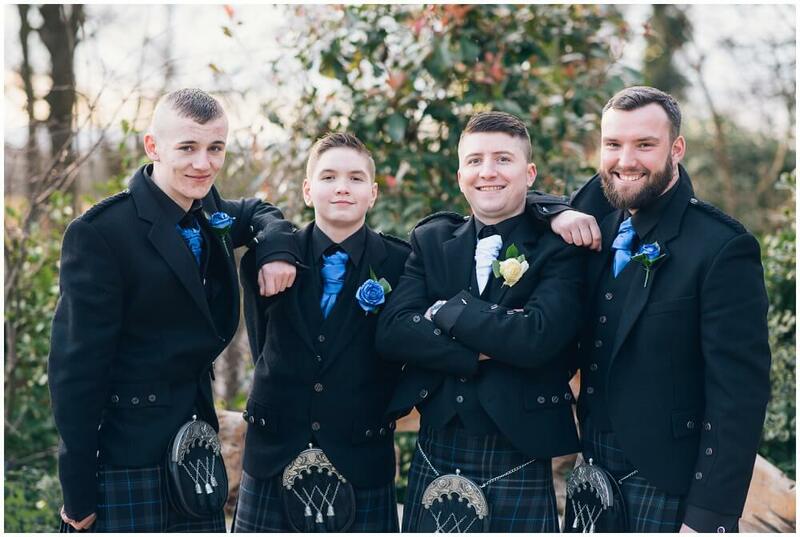 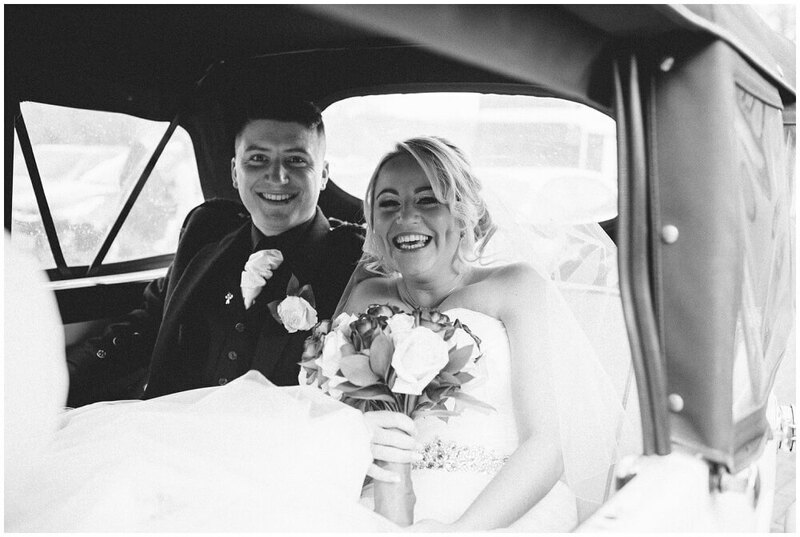 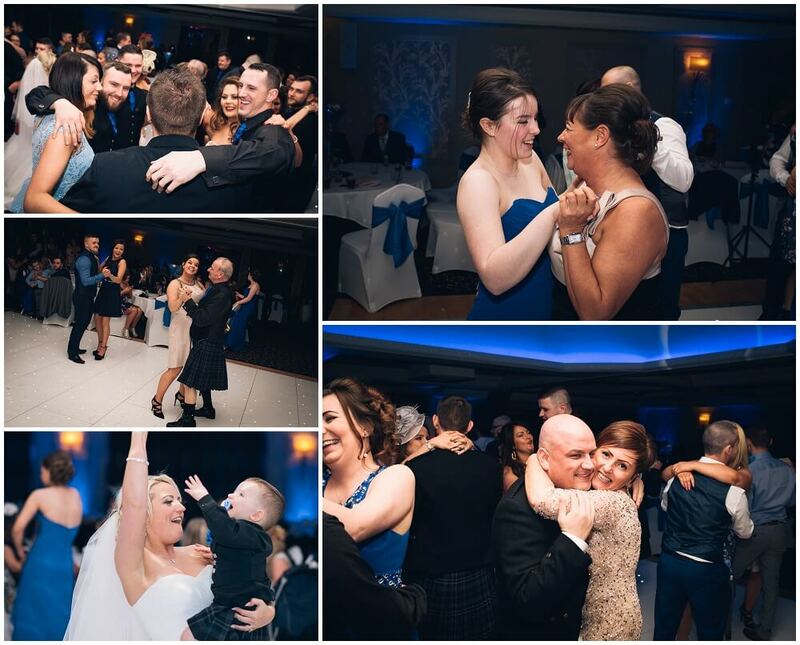 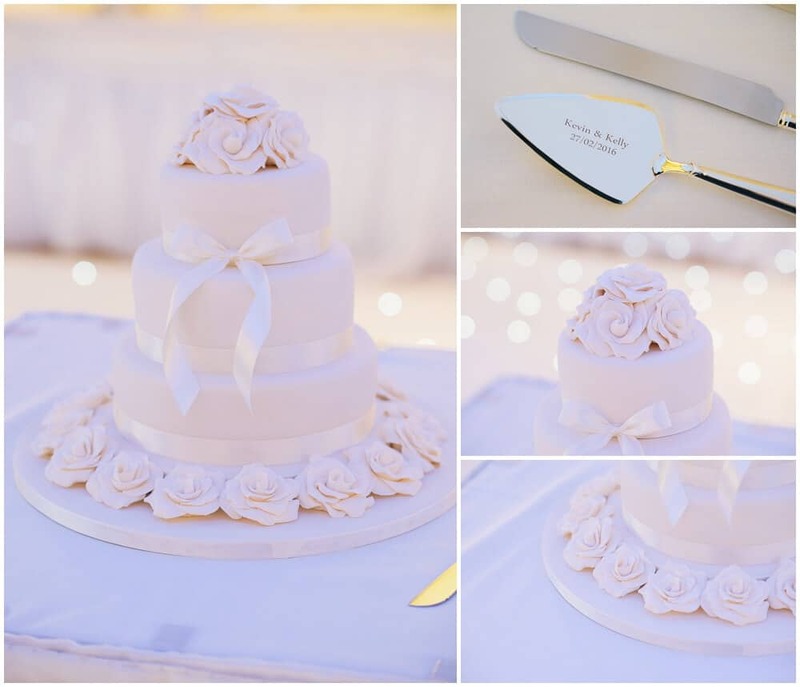 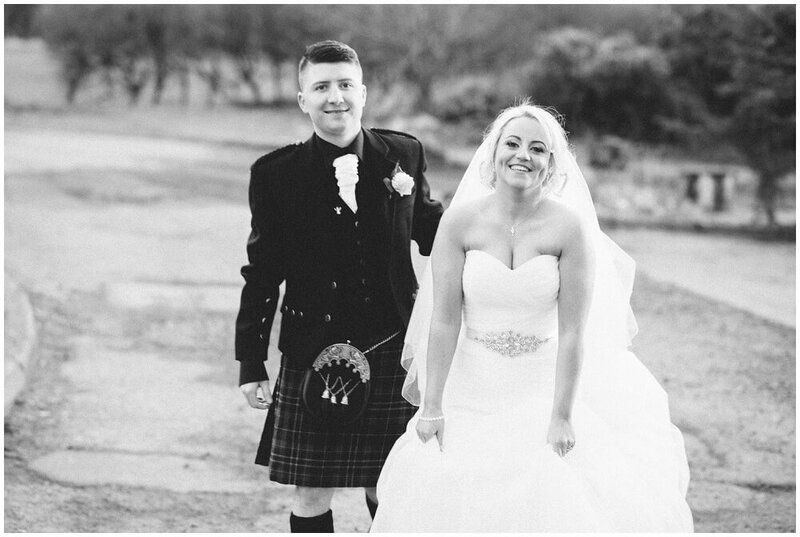 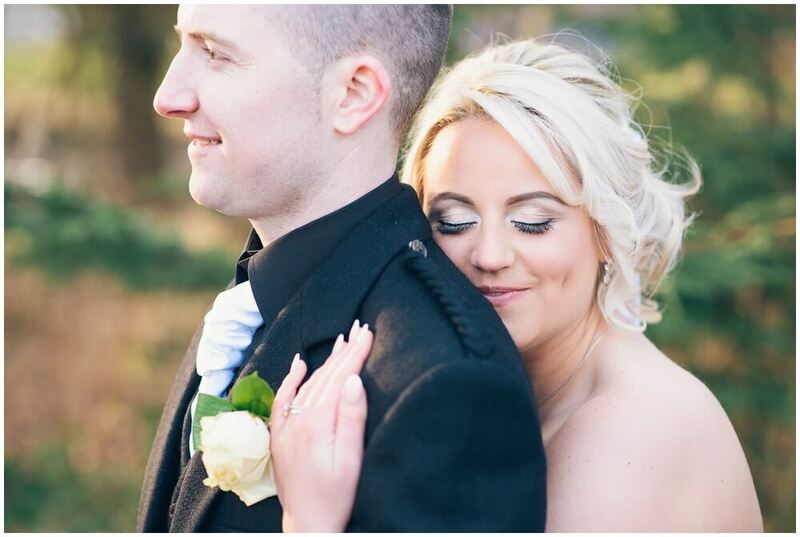 This entry was posted in Weddings and tagged Carfin, Dalziel Park, Dalziel Park Wedding photographer, dalziel park wedding photography, Lanarkshire, Motherwell, Scotland.